WTF Are You Reading? : Jitterbug PR Presents: Becky Banks Talks Cars! 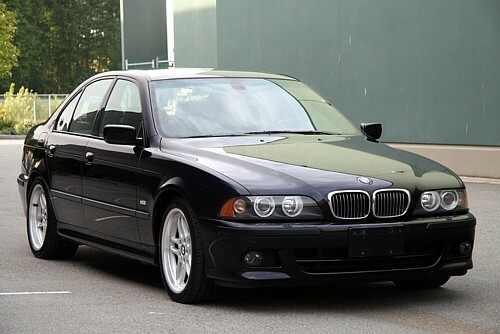 Eva's car: BMW 540i, small block V-8 with 320 ft.lbsf of torque = zippy. 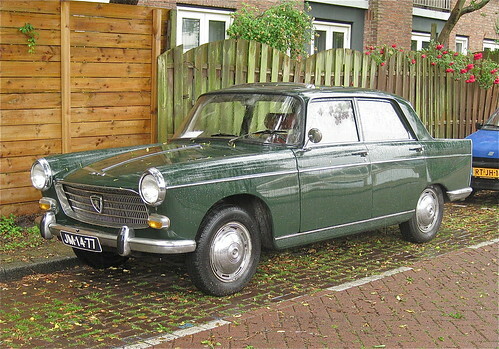 Jenny's car: '77 Peugeot. Cute! But as reliable as the weatherman. Then, of course, there's Nate. Nate being a car guy has many automobiles at his disposal. Since he runs the top European import shop in the city, high-end Euro car dealers loan him demo vehicles to drive his clients (and himself) around in. We'll start with his personal stash of cars. Eva and Nate grew-up together so it's only natural that they gravitate to the same auto manufacturer, BMW. In Nate's personal collection he owns the 2-door coupe from BMW, the 330ci. 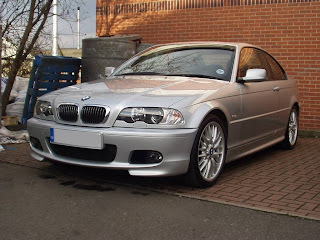 Car 1 of Nate's: BMW 330ci. There is one other version of the BMW that Nate's been known to drive and it's the 6-series coupe. Which, kind of looks like the combination of a great white shark and a car. Car 2 of Nate's: BMW 6 series. Now for the demo car. This car is the one that Nate drives in the story, it's a great conversation piece with his clients and is quite successful in picking up chicks . . . that is until Eva comes along. This car is British in origin and made its world splash by being the preferred car of one special super secret 007 agent. Meet Bond, James Bond's car. In the end of the novel - no spoilers I promise! - only a few of these cars are left standing and those that are, don't belong to either of the main characters. That's why in this high-octane adventure, Forged is where first loves, dark pasts and fast cars all collide. That concludes our visual tour of Forged's car line-up, thank you Frishawn for hosting me it's been fun! Becky Banks is the award-winning author of The Legend of Lady MacLaoch. Her newest novel, Forged released October 26th. Wow nice cars some are old and some are latest.Nice work done on the blog.Its all about the BMW.I like all series of the BMW company.Demo car as you know are also awesome but it expensive and not in range.If you want to know any thing about your car so please check it out vin decoder cadillac .It helps you in a great way. Chevy Navigation System has real profits to diverse callings like armed force, brandishes and in addition now it is continuously utilized for residential reason within autos through gps frameworks.